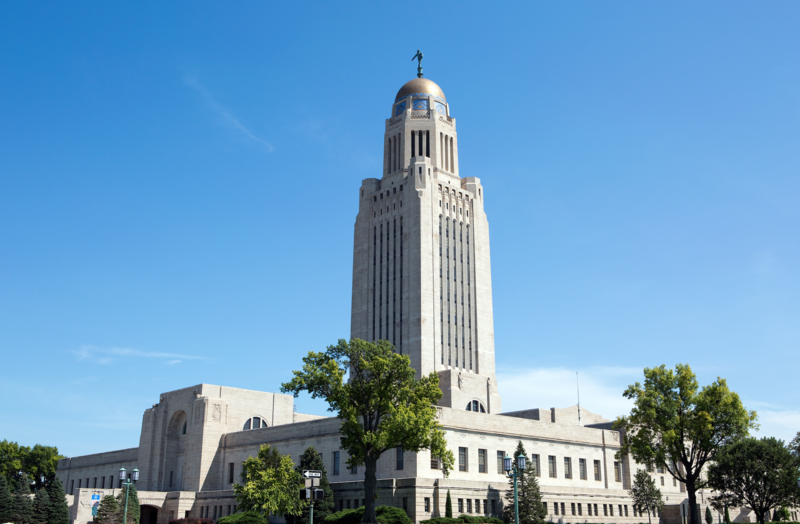 In a monumental step for the Direct Primary Care movement, on April 11th Nebraska lawmakers passed LB1119 which creates a pilot program to offer Direct Primary Care to state employees starting in 2019. The bill was sponsored by Ralston Sen. Merv Riepe, who has been a longtime advocate for DPC since he initially lead the charge for LB817 which helped bring the first Direct Primary Care clinics to the state. The pilot program is set to last for three years and will begin in fiscal year 2019-20. State employees who choose Direct Primary Care will have multiple insurance wraparound options, include at least one high-deductible and one low-deductible plan. The University of Nebraska system, state colleges and community colleges are not included in the pilot program. Employers all over the state are searching for answers to rising insurance costs. Nebraska, like many other states, is facing these increasing healthcare costs and the Legislature believes that Direct Primary Care will be one of many solutions to control costs. By giving employees better access to their primary care physician, Nebraska hopes that state employees will become healthier, and as a result, decrease their need for urgent cares, emergency rooms and specialists.